Over the last several months, we have written about the Federal Emergency Management Agency’s (FEMA) struggles in administering its federal grants. For example, one recent article covered a House Homeland Security subcommittee hearing, in which a Government Accountability Office (GAO) official said that until FEMA completes a nationwide assessment that fully evaluates the performance of its emergency preparedness grant programs, it will not be able to identify its shortcomings in helping communities to reduce risks from terrorist attacks, major disasters and other emergencies. 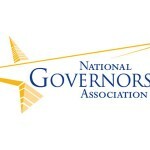 In a related matter, we’ve learned that the National Governors Association (NGA) last week submitted written testimony to the Senate Homeland Security and Governmental Affairs Committee highlighting the importance of state and federal partnerships, concerns over continued cuts to federal grant programs for states, considerations and priorities for grant reform and improvements, and concern over the impact to National Guard units during large-scale protracted disasters. Funding should focus on developing, enhancing and sustaining common core capabilities. The federal government should work with states and territories to develop consistent methods to measure or assess progress in achieving common core capabilities. Grant funding should be distributed through states and territories to enhance regional response capabilities, avoid duplication of effort and ensure awareness of gaps in capabilities. Consistent with current law, states should be permitted to use a portion of the grant funds for management and administration in order to coordinate the efficient and effective use of grant funds, provide necessary oversight and comply with federal reporting requirements. Additional reforms to current grant funding programs should evaluate the opportunity to provide additional support for pre-disaster mitigation and resilience investments that can measurably reduce risks and costs associated with future response and recovery. Any reform to the current grant programs should be collaborative and provide states with flexibility to determine which priorities should be funded and where investments should be made within their borders. Any grant program should allow flexibility for state cost-share requirements. The federal government should provide clear, timely and explicit guidelines for conducting threat assessments and how those assessments will be used to determine base-level funding. It will be interesting to see if Congress and the administration take action towards NGA’s recommendations. States have a critical role to play in emergency preparedness. Time will only tell what will happen. 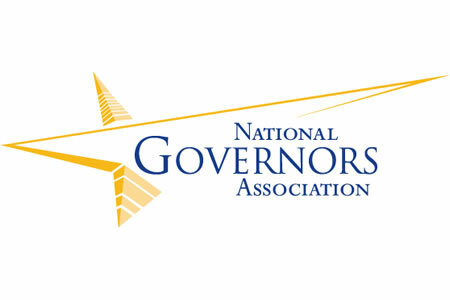 Let us know your reaction to the NGA testimony. We’d love to hear from you.